Sindhudurg is a district and town located in the state of Maharashtra in India. This city is popularly known for its massive fort known with the same which was, built in the 16th century by veer Shivaji. In Sindhudurg you can find various places that are individually known for their own places of interests and you can visit them accordingly. There are some lovely beaches to be found in this place also and places like Amboli, Vaibhavbadi, malvan are soe of the important places that are to be visited by the tourist of Sindhudurg. You can also taste the typical Malvani cuisine which is comprised with fish and normal spices that include coconut and kokum. 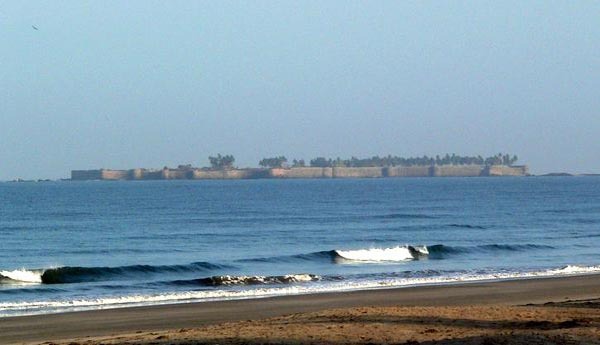 If you have visited Sindhudurg then you will start your journey with the Sindhudurg Fort which is a massive fort constructed by Veer Shivaji and this fort has its own magnificence and grandeur. The construction of this place used 500 stone splitters and stone breakers, 200 black smiths, 3000 laborers and 100’s of skilled artists and built in 48 acres of land. This beautiful and grand fort of this city is a must visit. 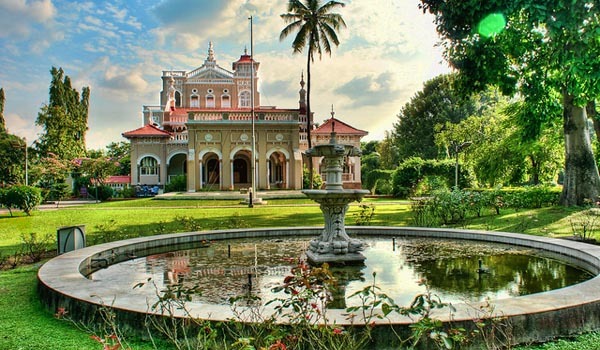 You can also visit the Sawantwadi Palace which is fort constructed by Samantwadi Royal family and this fort is known for its beautiful architecture and craftwork.The palace has a sparkling splendor and you will be surprise to see the breathtaking palace. Here you can see beautiful set of furniture, beautiful little dolls chess and board games. You can also see the beautiful craftsmanship of the Chitkaris, where the people proficient in wooden and clay artifacts, crafty painting, and beautiful royal jewelry are also seen of the Sawantwadi Royal family. In Sindhudurg you can also view majestic and magnetic natural beaches and you can see them through the Karli Backwaters which is another beautiful place where you can see the high waves of the Arabian Sea and you can also have great fun over the boat rides on the backwaters. Among various other beautiful beaches you can visit the Kolamb Beach, Mochemad Beach where you can have beautiful views surrounded by green hills and the places are really mesmerizing. Do not forget to visit the Sargeshwar beach and temple which is both religious and place of fun. The Sagreshwar beach also has the picturesque and countryside Sagareshwar temple that is dedicated to Lord Shiva. 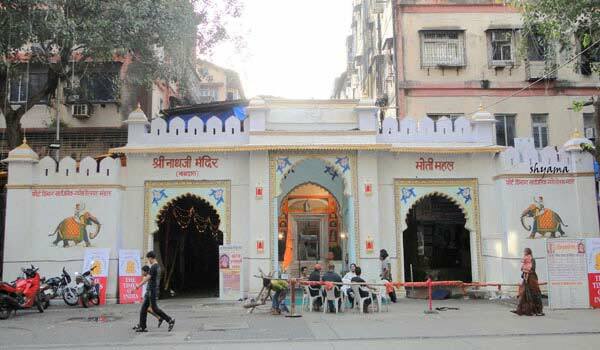 You can also visit the Lakhsminarayan Temple in Walwal and in this temple is built in early 14th century you can see beautiful Hemandpanthi architecture. This temple is surrounded by lush green atmosphere and you can see a beautiful lake near this temple. The temple is entirely made of teak wood. Do not forget to visit the Deobagh which is also known as the God’s Place and in this place wyou can have great seafood made with delicious Malvani recipes. You can also visit the Fruit research center and at this place you can have high quality Alphono mangoes and cashew which are also harvested here. Help us to improve this article/list "Sindhudurg Travel Guide". We would be glad if you can comment below and provide your valuable suggestions and feedback. If this page about Sindhudurg Travel Guide have any wrong information/list or out of context content, then you can report us as well.